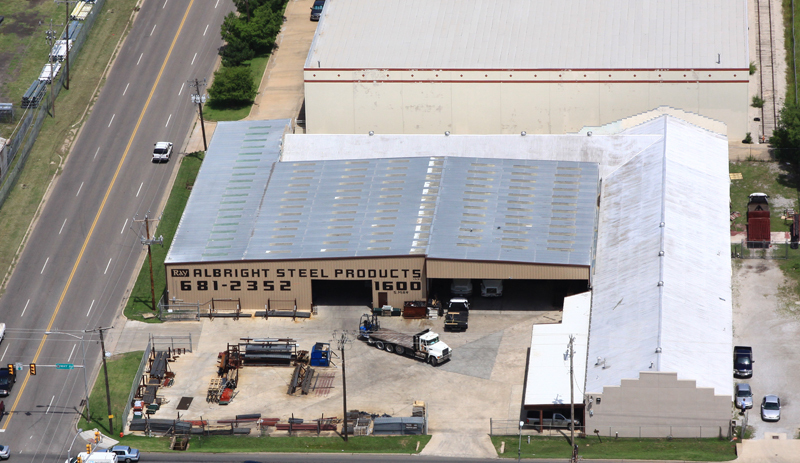 Ray Albright Steel is a supplier of a wide variety of steel products including rebar, angle iron, square and rectangle tubing, channel iron, I-beams, round and square rods, flat stock and hot and cold rolled sheets. 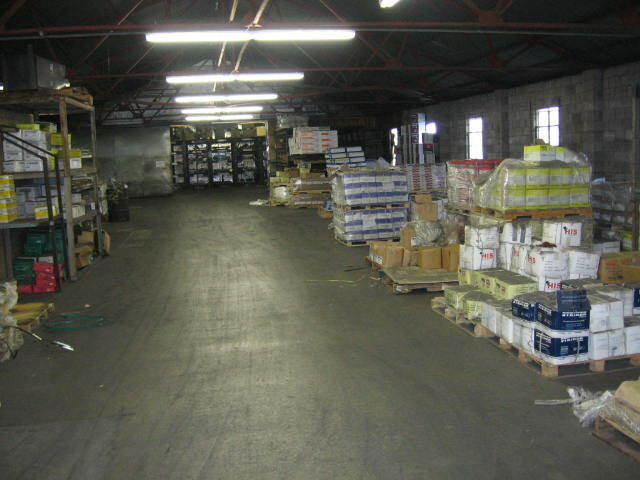 Some of the primary industries that we serve include roofing, heating and air conditioning, and structural steel for the industrial and commercial builders. 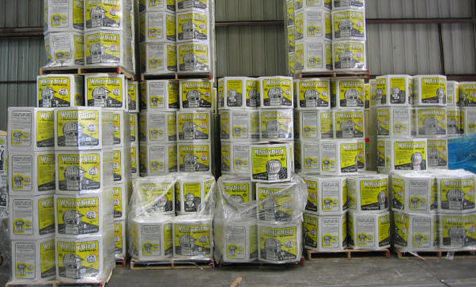 We also cater to lumber dealers across the state of Oklahoma. 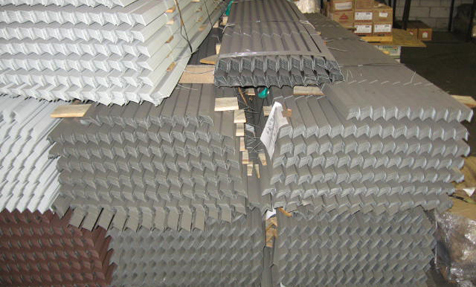 We are a supplier of roofing materials including roofing nails, coil nails, roof edge, gravel guard and a wide selection of flashing materials, as well as turbines and roof ventilators. 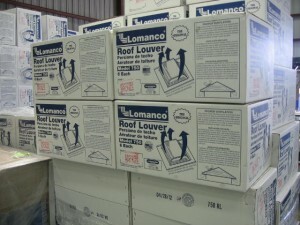 For the roofing industry, we keep a large supply of Lomanco roof vents and turbines, gable vents, lead boots, curb mount sky lights, metal roof panels, roof coatings, drip edge, W valley, ridge roll, roll valley, plywood clips, coiled nails, hand drive, plastic and metal cap, box, duplex, and copper nails. Ray Albright Steel caters to several industries throughout the state. 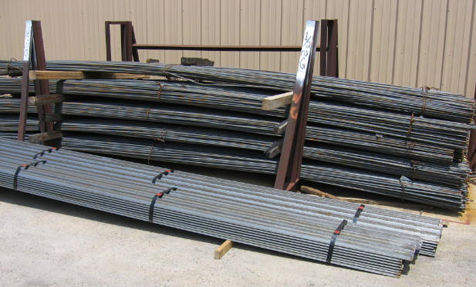 We carry a variety of structural steel items including angles, square tubing, flats, channel iron and beams that are largely used for the oil industry, storm shelter builders, ornamental fencing, and trailer construction. 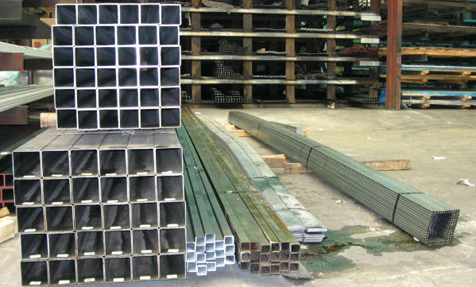 We also stock hot rolled, cold rolled steel, smooth plate, floor plate, bar grating and expanded metal for safe rooms, CNG conversions, gun ranges, security walls and rig builders. 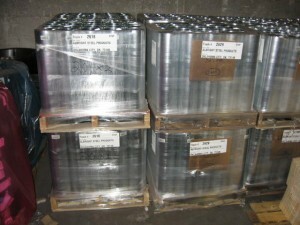 We have an extensive line of galvanized sheets, along with paint grip, galvannealed sheets, aluminum, stainless, 6AL/4V titanium, inconel 625, and copper sheets which are used for HVAC fabrication, countertops, finials, and magnetic wall construction. 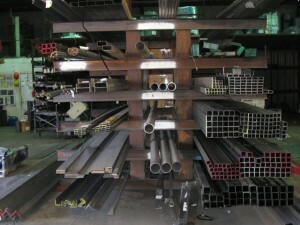 Along with the galvanized sheets, we also stock John Mansville duct liner, Duro dyne duct connectors and fasteners, Cody duct pipe and pop rivets in stainless, steel, and copper for the sheet metal fabricators. 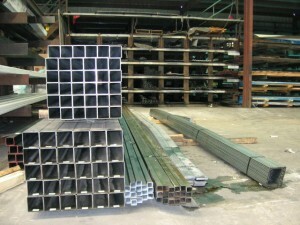 We also carry fencing Supplies including t-posts, barb wire, hog wire and chicken wire. 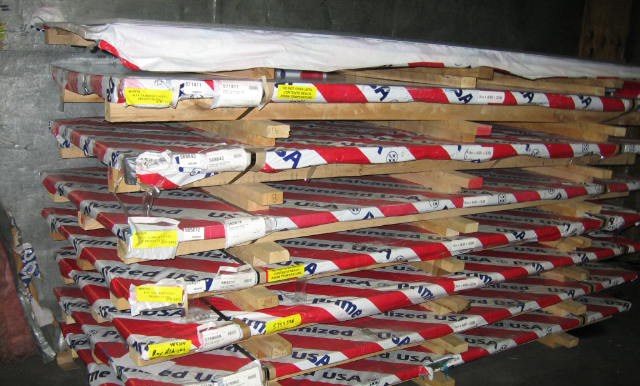 We have a wide selection of galvanized flat sheets from 28 Guage to 12 Guage in widths from 30" to 60" available in 8' and 10' lengths. 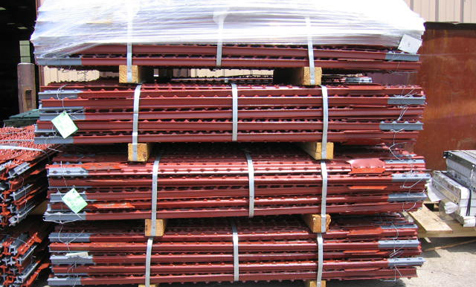 Our customers always have lifts of rebar available in 3/8, ½, 5/8 and ¾ along with rebar pins, rebar chairs, anchor bolts, remesh, bar ties in sizes for 4” to 8”, expansion joints and expansion caps. 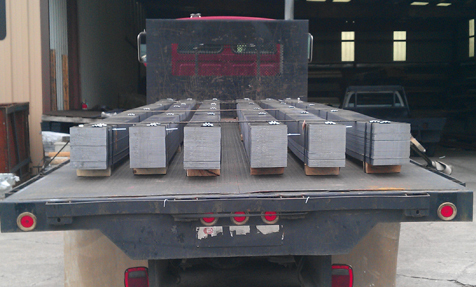 Some of the more prominent companies that we work with include Frontier Drilling, Unit Drilling, Cimarron Energy, National Oilwell Varco, Chesapeake Energy, Devon, Sandridge, Tinker Air Force Base, Commuter Air Technology, Valair Aviation and the Cherokee Casino. 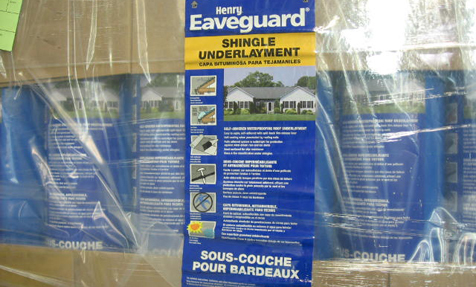 Our motto is to encourage you to come in as a customer and leave as a friend. 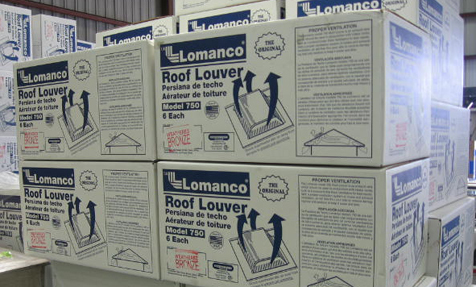 Please give us a call today at (405)681-2352. 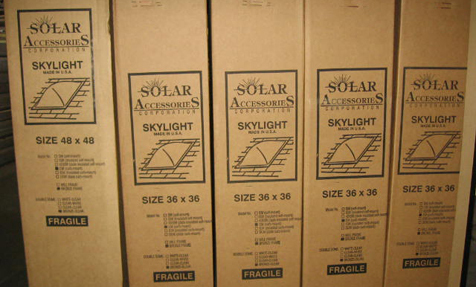 We thank you for your loyal business and your friendship.